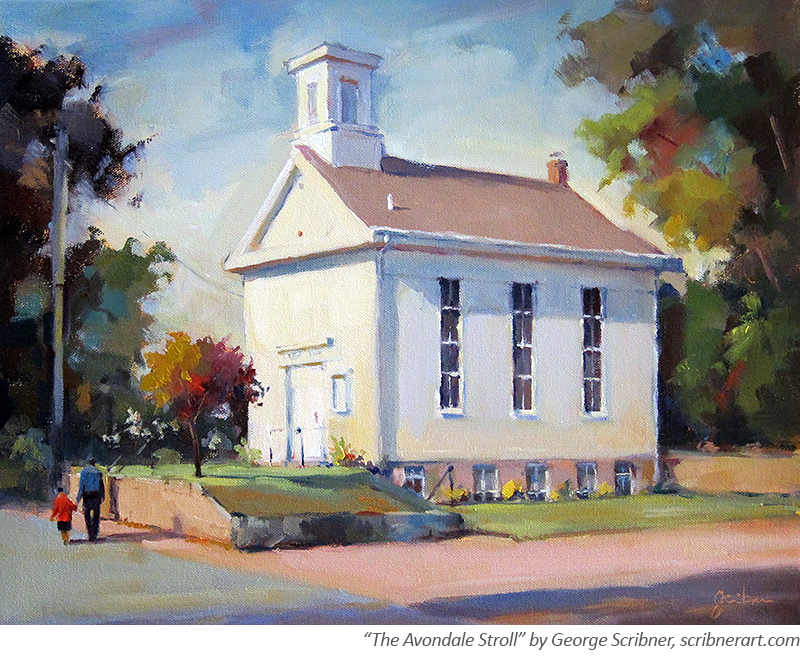 Welcome to the historic Avondale Chapel located in beautiful Westerly, Rhode Island. As has always been our summer tradition, The Avondale Chapel's early morning, informal, ecumenical services allow residents, vacationers, boaters and golfers alike to join together in prayer and spiritual renewal for a short time each week. Weekly religious leaders representing Catholic, Episcopal, Congregational, Baptist and other Christian Denominations, along with guest musicians who further enrich our services, always bring the promise of diversity and vitality to our services. Special worship services are held during the Thanksgiving, Christmas, and Easter seasons. During the summer season, post-service iced tea and cookies on the lawn allow everyone to gather and visit. The Avondale Chapel offers weekly Bible Study meetings, and is also available for for weddings and other private functions. Summer Worship Services are held at 8:00 AM each week beginning on Father's Day and continuing through Labor Day.